In Adams Manufacturing Corp. v. Rea, No. 12-1430 (W.D. Pa. March 12, 2014), a federal court in Pennsylvania upheld the determination of the U.S. 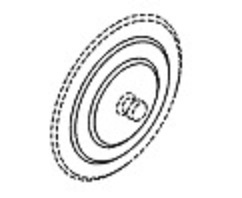 Trademark Trial and Appeal Board (TTAB) that the shape and design of a suction cup with a concentric two-ring design were not eligible to be registered as a trademark because the product features in question were influenced by functional considerations. The functionality doctrine prevents trademark law, which seeks to promote competition by protecting a firm’s reputation, from instead inhibiting legitimate competition by allowing a producer to control a useful product feature. 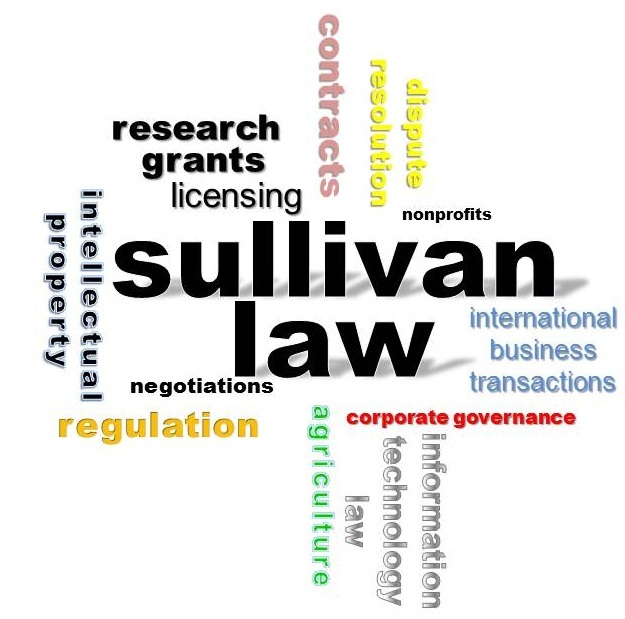 It is the province of patent law, not trademark law, to encourage invention by granting inventors a monopoly over new product designs or functions for a limited time, after which competitors are free to use the innovation. If a product’s functional features could be used as trademarks, however, a monopoly over such features could be obtained without regard to whether they qualify as patents and could be extended forever (because trademarks may be renewed in perpetuity). That is to say, the Lanham Act does not exist to reward manufacturers for their innovation in creating a particular device; that is the purpose of the patent law and its period of exclusivity. The Lanham Act, furthermore, does not protect trade dress in a functional design simply because an investment has been made to the public to associate a particular functional feature with a single manufacturer or seller. In the Adams Manufacturing case, the district court observed that the applicant had held a utility patent on the suction cup design, and that the applicant did not apply for a trademark registration until it was “nearing the expiration of its utility patent.” According to the court, both the patent and the advertising materials for the product emphasized that the two-ring design had the specific functional purpose of diffusing light, and thereby prevented damage to the product from the convergence of light rays on a single focal point. This entry was posted in Intellectual Property Law and tagged Trademark. Bookmark the permalink.